Are you into New Year resolutions? If so, good luck! At this time of year, I find it difficult enough to do much more than try to keep warm, stay vaguely focused on the job in hand and hopefully plan a holiday to warmer climes … But actually, I also believe that ANY day is good one to make a change, do something different, be it big or small. Do something you will ENJOY. If you want to get fit or lose weight, find a form of exercise or activity you want to do. Don’t join a gym if you know you hate them. If you like company find a club that has other like-minded people. Check out the paper for unusual classes, night school classes, be brave and take a risk. Make it FUN!! Focus on the POSITIVE benefits, rather than the negatives. If you want to cut down on drinking, smoking, eating etc list all the advantages of doing it, and keep reminding yourself of this. Be REALISTIC – you know what you are capable of, what might stop you achieving your goals and how likely you are to carry on. Take this into account from the start and choose realistic outcomes that you can succeed at over time. Get SUPPORT and PLAN what you’re going to do. Research has proved that telling others what you are aiming for and asking for help greatly increases your chances of success in personal and work life. Writing down your resolutions, goals, aims is another way of doing this and planning your day, week, month, year helps to keep on track. 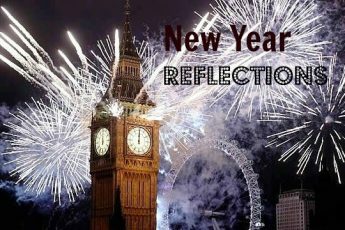 Coaching has been proved to help make changes stick so find a professional coach who will support your resolutions in YOUR way. Looking for professional support? 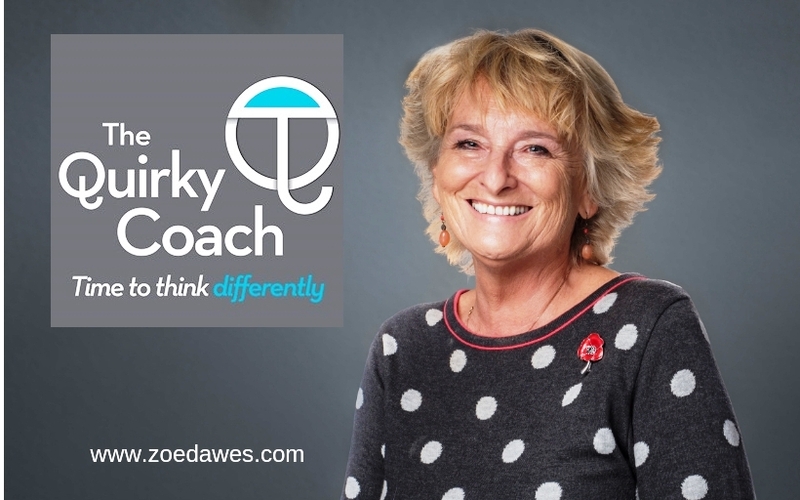 I’m also a professional coach so check out The Quirky Coach and get in touch to keep on track. 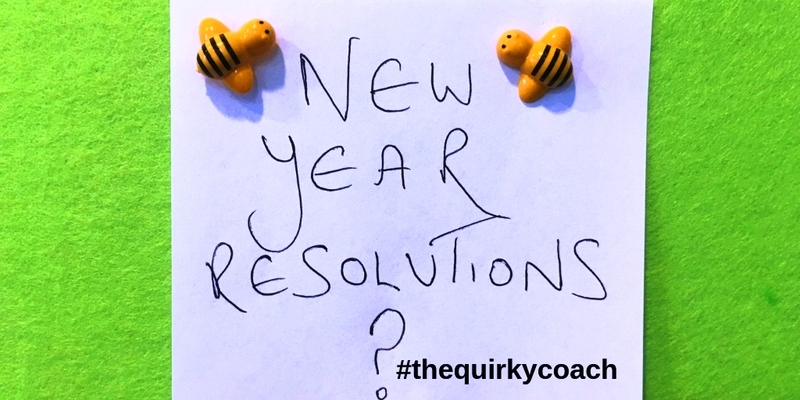 Do SHARE your New Year resolutions, plans, ideas and dreams and ask for any support you need. 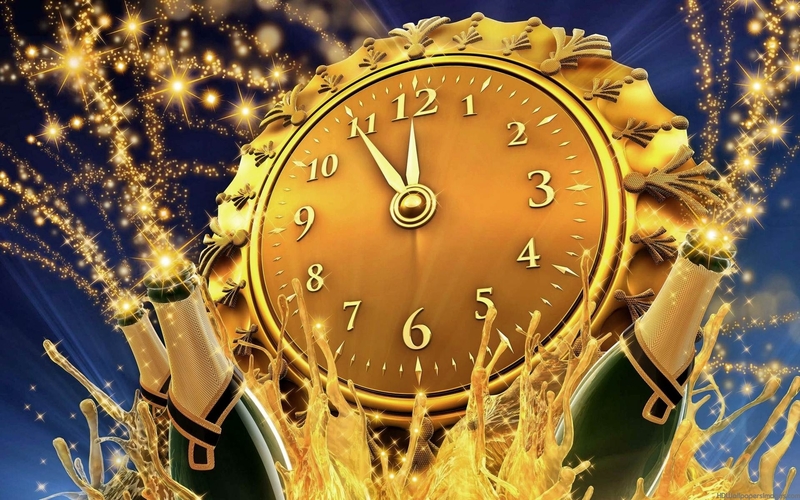 Hope the coming year brings you everything you could wish for – and it lasts! Hi Zoe- totally with you on this. Most resolutions fizzle out. Better to have have ongoing goal setting and make them fun! It was my plan to start leading a healthy lifestyle, cutting out all the bad stuff, eating healthy and joining a gym. Only problem was I was broke after Christmas so can’t afford to do these things until pay day. My ‘no alcohol’ resolution lasted around 5 days though, so an improvement on last year. Well done on the alcohol front Dan! 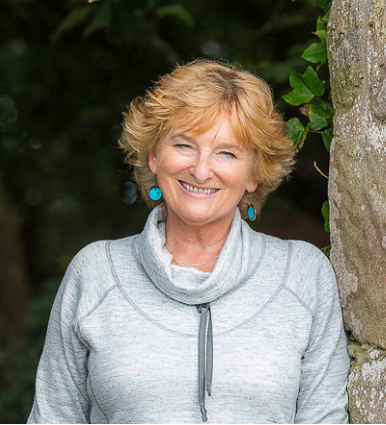 My experience is to do the things we really WANT to do rather than OUGHT … I want to feel better and have more energy this year so am trying a yogs class which I enjoy. Have fun and be quirky! !